The reworked game comes to Nintendo’s console. 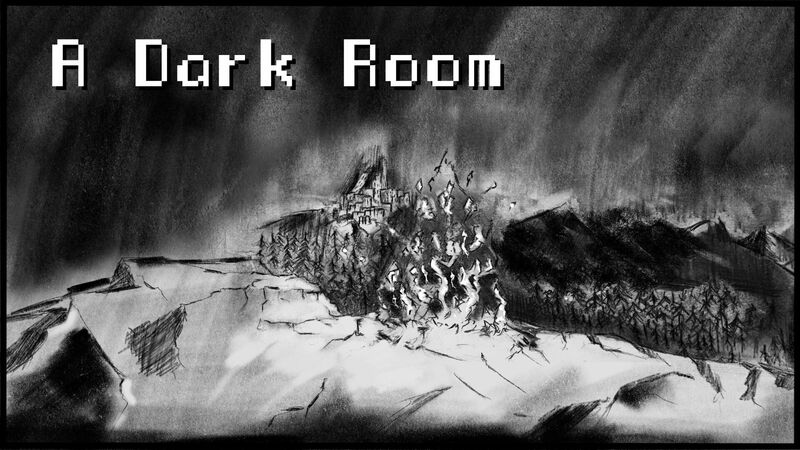 Publisher Circle Entertainment and developer Amirali Rajan have announced that a revamped and reworked version of the text-based role playing game A Dark Room will come to the Nintendo Switch on April 12th. The game, which puts players in a dark room and tells its story entirely through visual cues, was originally released in 2013 as a browser game, then adapted to a mobile title that released on iOS the same year, and for Android devices in 2016. The premise of the game is that the player character is stuck in a dark room and must react to visual cues to uncover the story and the world around them. As per information given by publisher Circle Entertainment in a press release, the game has been reworked to be used with physical controls, but can still be playing using the system’s touch screen for this new release similar to its mobile counterparts. On the Switch, A Dark Room will also feature local co-op play, new audio, and additional commentaries. The game will release on April 12th exclusively for the Nintendo Switch and will cost $6.99 / €6.99.